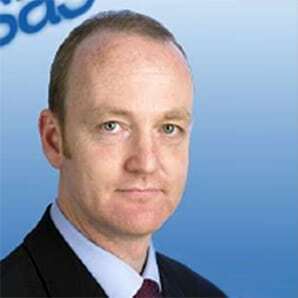 Alastair Sim is the Vice President of Global Marketing at SAS, based in Singapore. Alastair is responsible for the business transformation of marketing across Asia Pacific, aligned to the globalisation strategy. After joining SAS from the life sciences industry in 1988, he held executive leadership roles in strategy, marketing, and customer management. In 2012 Alastair became founder/CEO of UK-based Global Performance Solutions Limited, a strategic management consulting organisation. He worked closely with executive management teams across a range of industries, including banking/FinTech, retail, utilities, and sports, to integrate performance strategies and analytics innovation, such as artificial intelligence/machine learning. Alastair rejoined SAS in his current role in 2016. He also is an accomplished author.